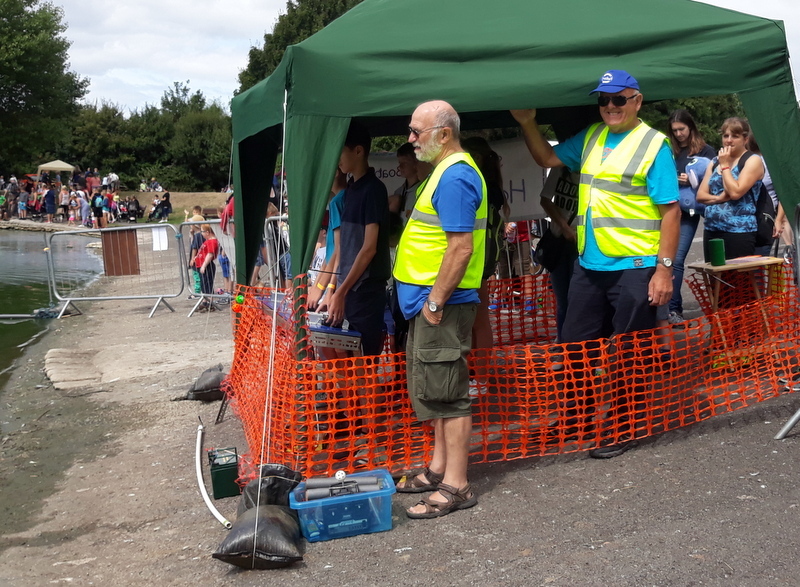 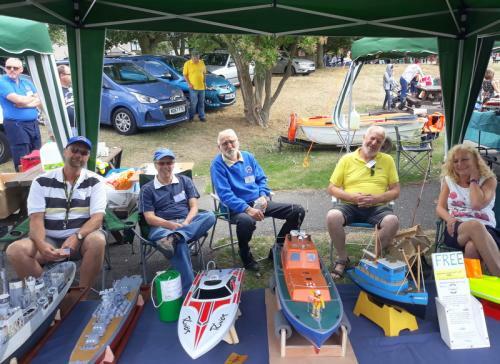 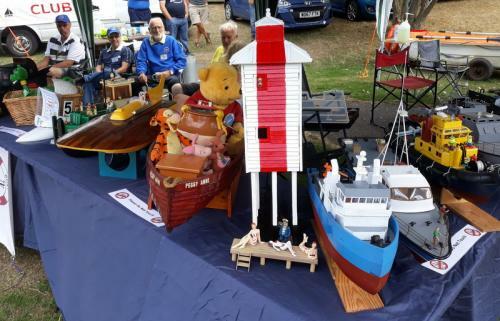 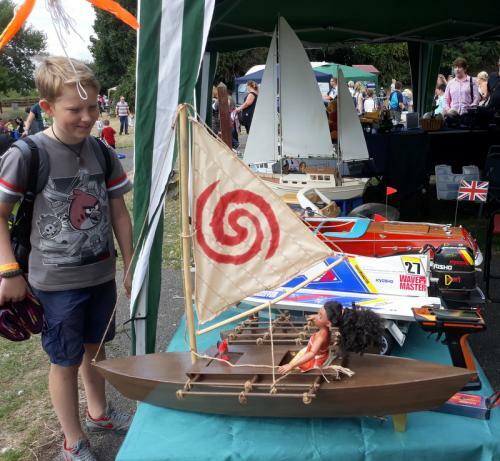 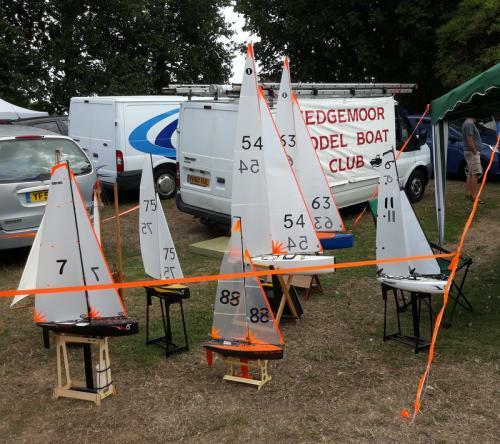 Sedgemoor Model Boat Club is proud to be a part of the event held at Apex. 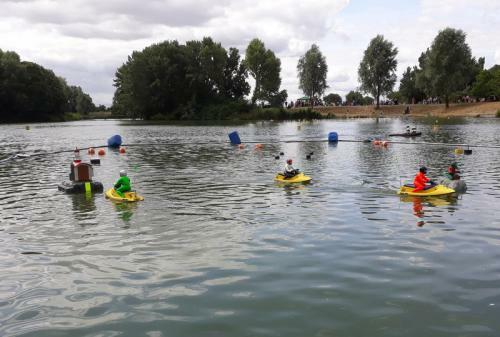 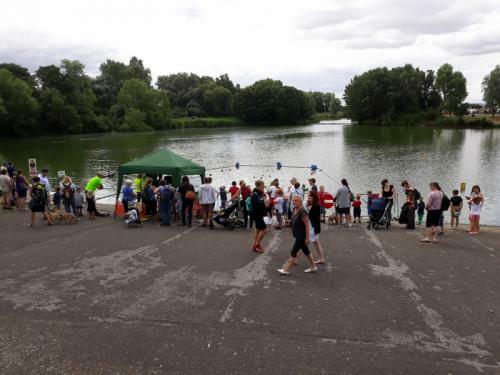 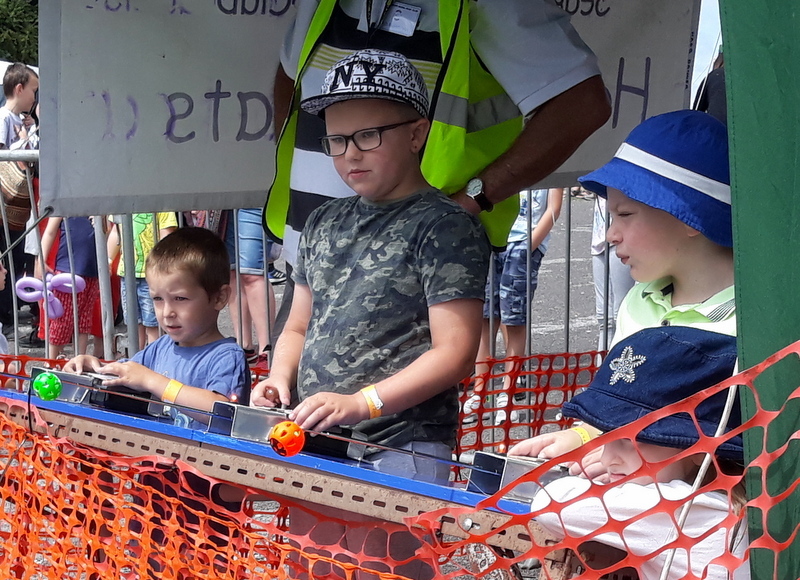 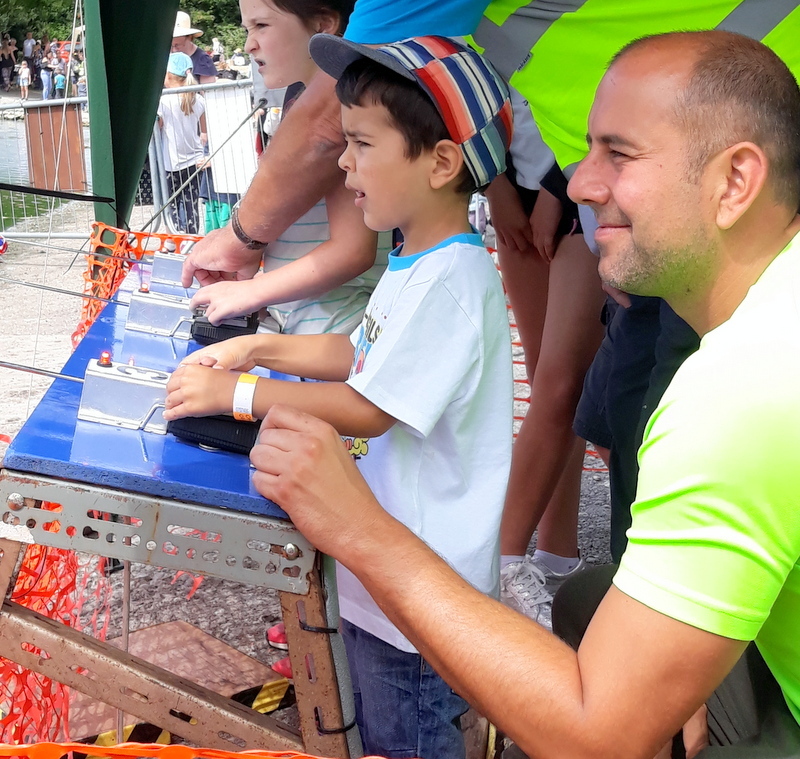 At the 2018 event held on 1st August we had our best event ever with our free “have-a-go-boats” (jet-ski wet bikes) for the children being used non-stop from 10am to 4pm! 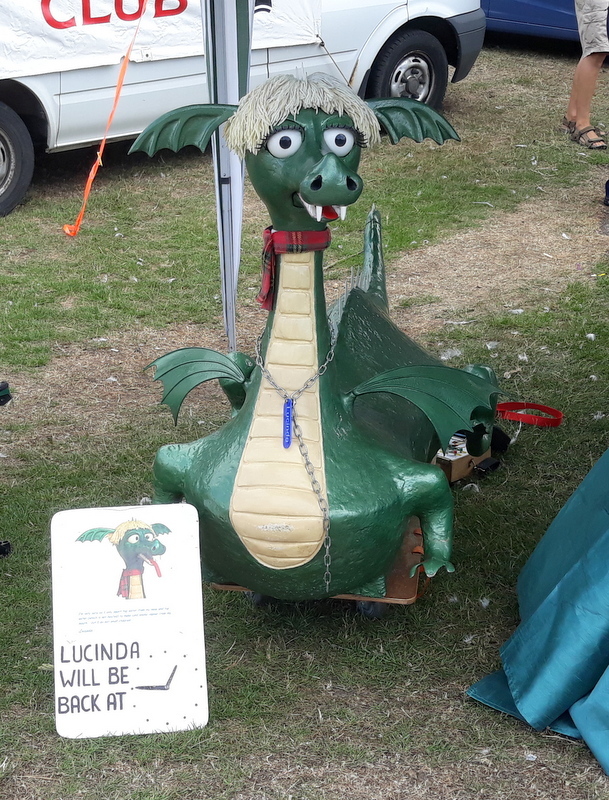 Plus over 50 models on static display and many boats out on the lake.